Innovation comes from the Latin root innovare, which means “to renew.” The term is also used for turning new ideas and inventions into business practice. That’s what innovative leadership is all about. It’s obvious that we need leadership to rethink its strategies. What customers, markets and employees expect of a business today has changed a lot. High transparency and digital networking create new social, technological and economic challenges. But you can’t just force “new” ideas for leadership on an organization. Executives need to develop their own sustainable leadership methods and corporate culture to enable innovation, continuous change and improvement. Innovative leadership is not simply following a predefined approach or method, but combining successful strategies with new, original ideas. This requires a flexible mindset, courage and decisiveness. It’s also crucial to be proactive and to have an entrepreneurial mindset. To realize a company’s full potential, it’s important to strengthen people in leadership roles and promote innovation even in challenging times. Innovative executives who develop a consistent leadership personality, who practice what they preach, nurture a corporate culture which all employees can fully support. This culture is the foundation which keeps complex organizations running, even in challenging times. What do executives need to master a dynamic economy, stand up to new challenges and achieve their goals while staying efficient and satisfied? Patricia Fischer’s daily work with many different executives suggests the answer to this important question: A clear profile and a balanced, confident personality. Metaphorically speaking: A building is only as strong as its foundation. Especially leaders need a solid foundation for their challenging tasks. What is the Unique Leadership Proposition? The Unique Leadership Proposition highlights an executive’s unique personality and clear profile. The Unique Leadership Proposition is the foundation for building innovative leadership. It lets you show your inner attitude to others in a unique way. A solid foundation is crucial for maximum performance and high effectiveness. Patricia Fischer has been a professional coach for more than 20 years. Executives and entrepreneurs rely on her professionalism and empathy to achieve ambitious goals. Her long-term experience in working with executives of notable companies from various industries make her an ideal and trustworthy coach for decision-makers. As she works close to the field, the strategies she develops are sustainable and highly efficient. Her coaching methods aim to let each executive experience their own potential. She works with clients to develop a clear leadership profile as a solid foundation for innovative leadership. The results are visible: Increased performance, innovative thinking and decisiveness, especially in complex structures. Who benefits from Patricia Fischer’s coaching? Executives who think ahead, develop their own ideas, who don’t just follow new paths, but explore them, are more successful and reach even ambitious targets with confidence. There’s no standard tool for this and no substitute for the flexible mindset you need to develop an innovative leadership culture. Still, there are a few useful tools, especially for leadership basics, communication and conflict management. Patricia Fischer’s practical leadership training shows you how to be open for new ideas, get a feel for necessary adjustments and confidently master the challenges of your role. Patricia Fischer is a recognized expert for innovative leadership. She has been studying what makes innovative companies successful for more than 20 years. She has found that in all cases, long-term success is based on embracing change, making decisions and sticking with them. Patricia Fischer learned how to lead from the ground up in the international environment of an American IT corporation. This is also where she started working as a consultant. These formative years in a traditionally dynamic market benefit not just her clients, but also her own businesses. Next to her career as an innovative leadership expert, Patricia Fischer is also a founder and entrepreneur. So she really practices what she preaches. She strongly believes that the inner attitudes executives hold shape corporate culture. If leadership culture is not practiced daily, it only exists on paper. Executives need to produce a consistent image of their own personality and live it day by day in their organization. Her expertise makes Patricia Fischer a favorite sparring partner for executives. They rely on her to discuss innovative concepts before trying them out. Her leadership research focuses on innovation leaders and market leaders. Companies who trust in her range from SMEs to global corporations. She remains a dedicated practitioner who knows how to motivate decision-makers to realize and live their full potential. Clients value her clear vision and sharp pragmatism, which enable her to clarify the factors for innovation. 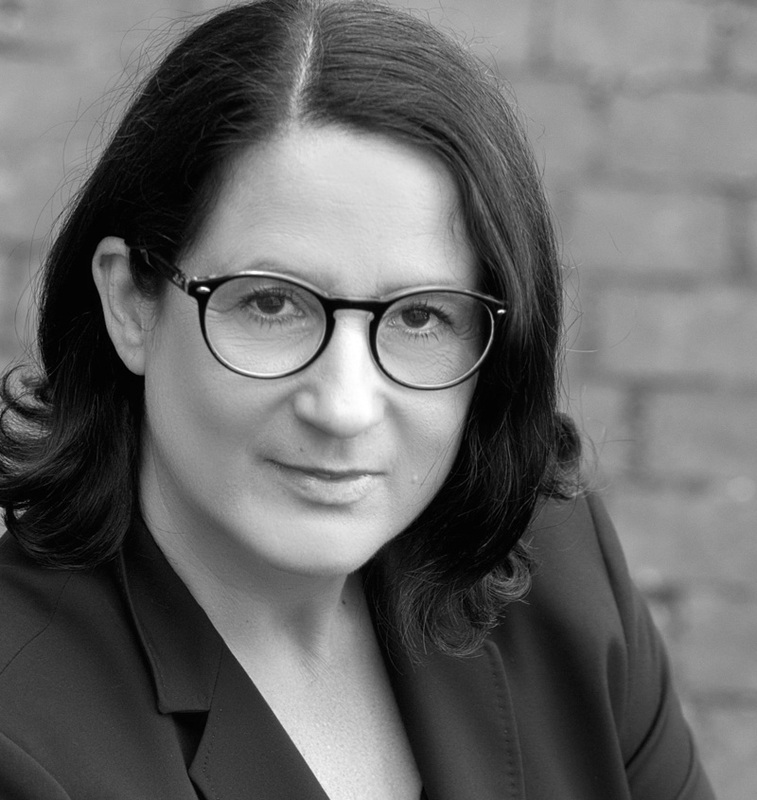 Patricia Fischer’s “entrepreneurial DNA” has allowed her to develop groundbreaking concepts, which have won the 2008 International German Training Award of the BDVT e.V., the leading German professional association, the 2011 Coaching Award for Best Coaching Concept and the Founders’ Award for Best Business Idea of the German Chamber of Commerce (DIHK). Patricia Fischer has settled down in the Lüneburg Heath, where she enjoys the calm countryside outside of Hamburg in between her various travel assignments. Pierburg GmbH, Pierburg Pump Technology France SARL, DPV Deutscher Pressevertrieb GmbH, Tchibo, NEW AG, L´Oréal Deuschland/Kérastase, Lanxess Deutschland GmbH, its people GmbH, Deutsche Bank AG, A. Intercept Technology/Comp Trade Technologies, Schulman AG, Redknee Software AG, Hewlett Packard GmbH, Koko von Knebel AG, Bloomberg Frankfurt/New York, Crossgate Service GmbH, CBRE Global Investors GmbH, Swarovski Schweiz, SES Platform Services, Coloplast GmbH, Igefa Handelsgesellschaft mbH & Co. KG, Maxpert AG, Janssen Cilag GmbH, HAUFE Akademie, Alerion Consult, Cheny & Friends GmbH, Volksbank AG Höxter/Detmold/Paderborn, REWE Deutscher Supermarkt KGaA & Co., Domset Agentur für Live Kommunikation, Wohnungsgenossenschaft Freiberg eG, Alcon Pharma GmbH, face to face GmbH, VDMA, Deutsche Bahn Gruppe/DB Regio, Drescher GmbH, Elbe Werkstätten, Sagaflor AG, KS Gleitlager GmbH, Diehl Comfort Modules GmbH u.a. Here you can get in touch with Patricia Fischer. You will receive a confirmation within a short time via telephone or email. I consent to the fact that my contact and assignment information is permanently stored for possible queries. The data are, of course, treated confidentially and never passed on to third parties (according to data protection regulations). Note: You can revoke this consent at any time with effect for the future by sending an e-mail to info@patriciafischer.com.